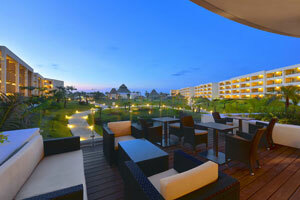 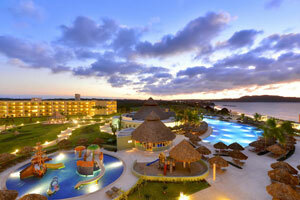 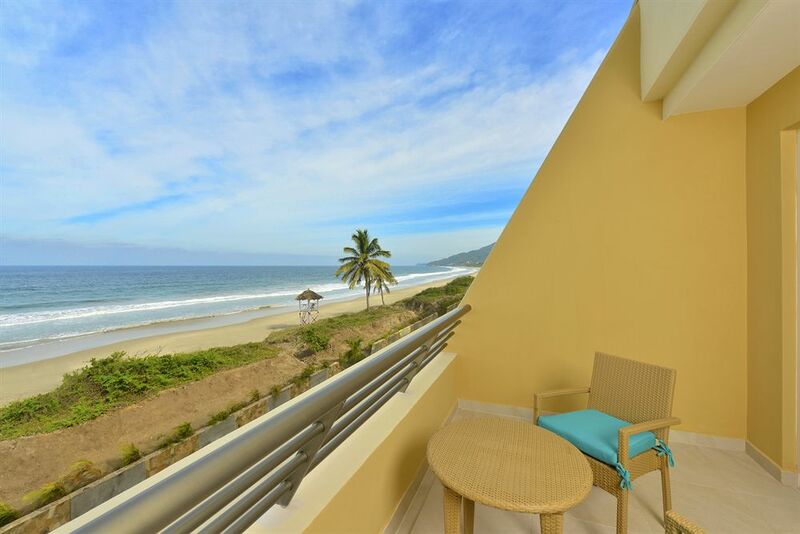 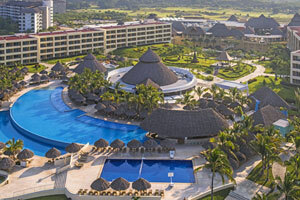 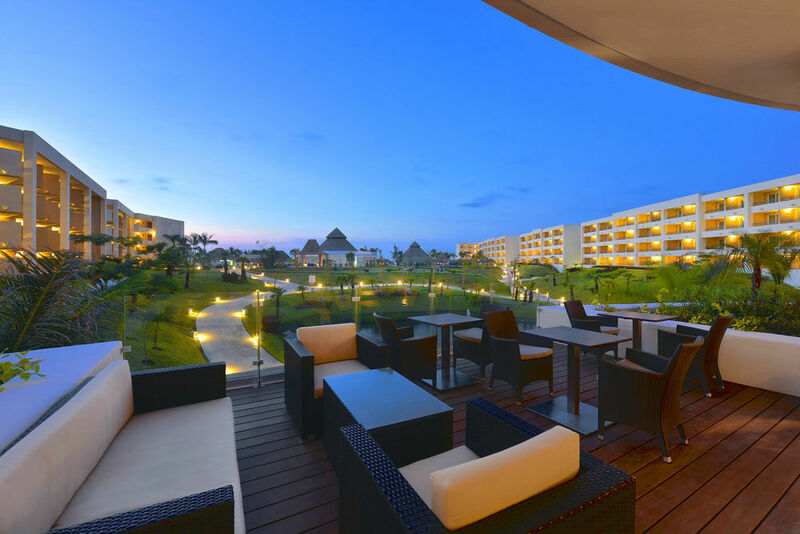 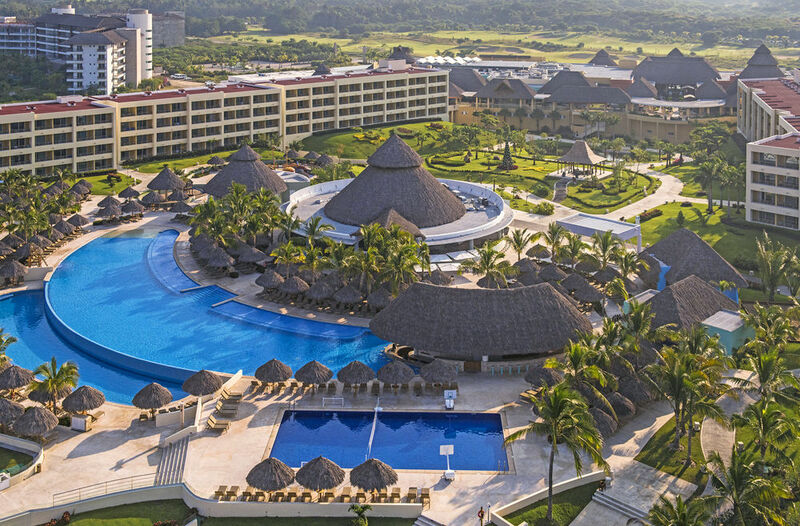 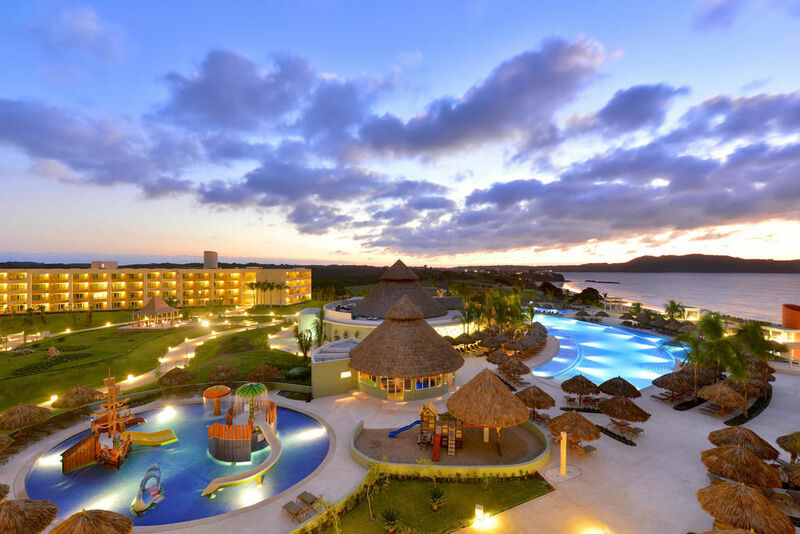 Guests staying at the all-inclusive IBEROSTAR Playa Mita in Mexico can choose this spacious 474 sq. 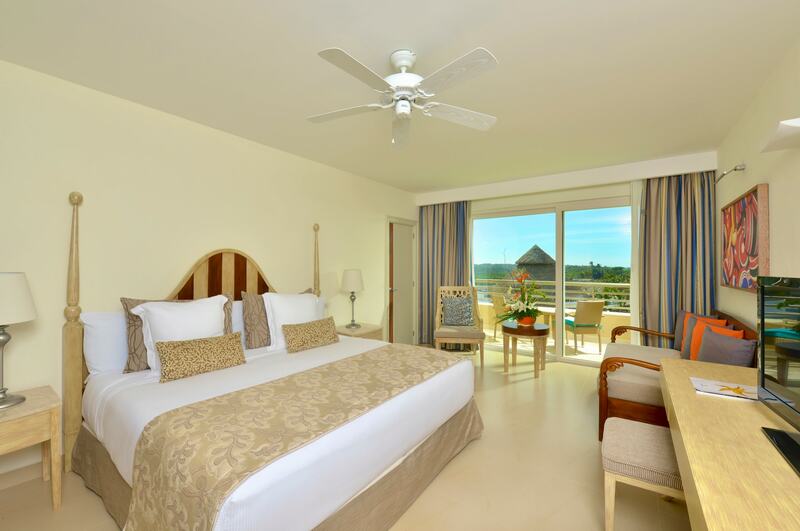 ft. room which features 2 double beds or 1 king bed and a private balcony with garden or golf course view. 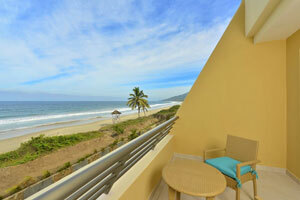 This room category has 4 handicap suites available.